Pool with jacuzzi in the middle. Cool water was very nice. 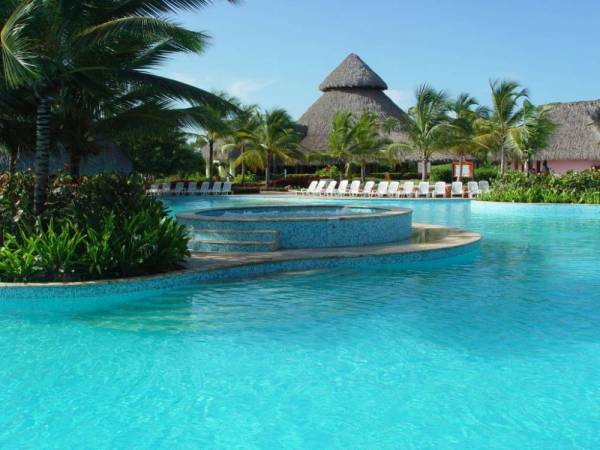 Visit Iberostar Message Board Now!